Well, I love Scite, so I use it to experiment with Clojure. Later I integrate WinCommand and JSwat to the set so I thought to share this "package" with everybody. All the source code of the tools are in the package, so you can hack every tool in order to make it more useful for you (or report bugs!!). Can work with any version of clojure (stable 1.0.0 or any alpha like 1.1.0, etc.). Select enclosing form pressing Ctrl+B inside a clojure form. Continue pressing Ctrl+B if you want to select the form that is inmediately outside the first selection. expand-resource attribute in WinCommand.ini useful when you have a lot of jars inside lib folder and want to add it to the classpath without specify one by one. Call editor from the REPL using function (ed "filename-without-clj"). Call debugger from the REPL using function (dbg "filename-without-clj" true), where the third parameter set if you want to load the file first. Inline help while you are writing clojure form (function arguments, etc). Other tools specially developed to work with lisp like languages (through "Tools" menu). Help form Clojure website pressing F1 over a form (now it run locally). Send selection to REPL selecting and pressing Ctrl+Alt+E. Form documentation (where available) in the Outout Window pressing Ctrl+1 over a form. Form source (where available) in the Ouput Window pressing Ctrl+2 over a form. 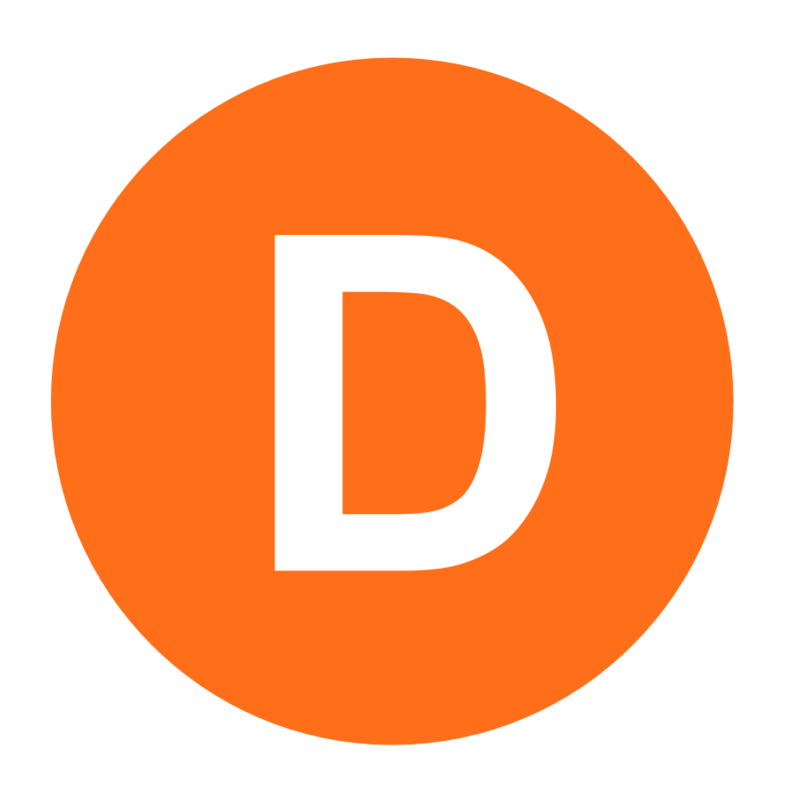 Use JSwat to debug clojure code. SciTE API file regeneration through (make-api) function defined in user.clj (needed for code completion and inline help). SciTE keyword list regeneration through (make-keywords) function defined in user.clj (needed for keyword detection inside the editor). SciTE help regeneration through (make-help) function defined in user.clj. 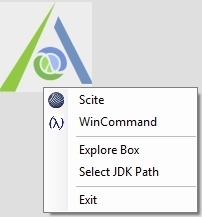 You can drag and drop files over ACB logo to open it with scite. If you click over the logo you will open WinCommand REPL. You can set your JDK Path through context menu instead of modifying configurations files manually. WinCommand.ini is the file that let you configure WinCommand. First you have an application area that let you add more applications to WinCommand. The next area that you will find is the environment area. Here you can add environment variables that will be set to the Application environment only. For example, BOX-HOME is set with the value $WCMD-HOME that is an internal variable defined in runtime that contains WinCommand execution path. You can change JAVA_HOME=C:\Sun\SDK\jdk to your J2SE JDK default location. If you want to use some of this variables in you Application definition you must put the "main.system.command-prefix" before the variable name. Finally you will find the setup area that let you change the global behaviour of WinCommand. .\bin - global applications, like WinCommand, Scite, etc. Used for all the WinCommand applications.